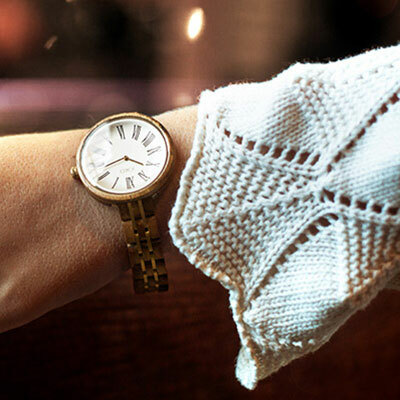 If you look at women's watches today you will see a sea of similar staring back at you. 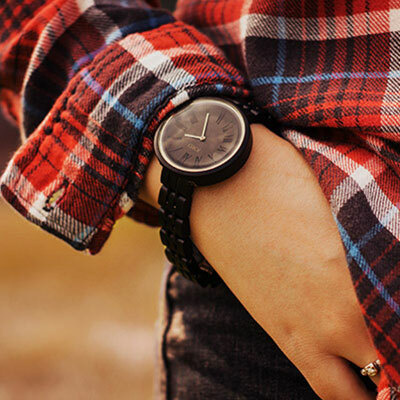 A unique watch requires intelligent design and thoughtful styling. 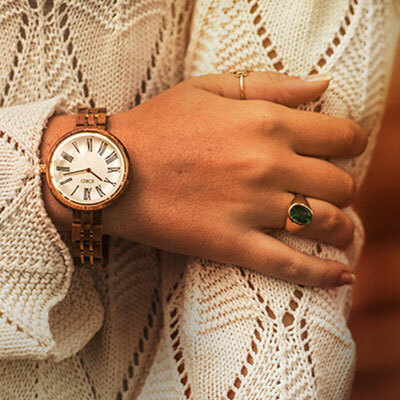 We drew inspiration from vintage horological trends and infused it with our innovative construction to create a watch that is worthy of the unique women we know and love. The long-awaited tick mark style update has come; we can't wait to hear what you all think of our first full Roman numeral dial! Notice the concave dial and domed crystal, they'll allow intense light play across the face as you move your wrist throughout the day. 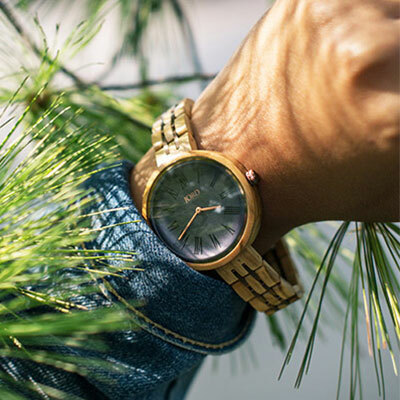 The Cassia features one of our smartest wood watch design decisions to date. We wanted a full uninterrupted spherical case and a seamlessly integrated band and we weren't going to settle for anything less. When our founder Sal hastily sketched this metal backplate concept we knew it was our game changer. 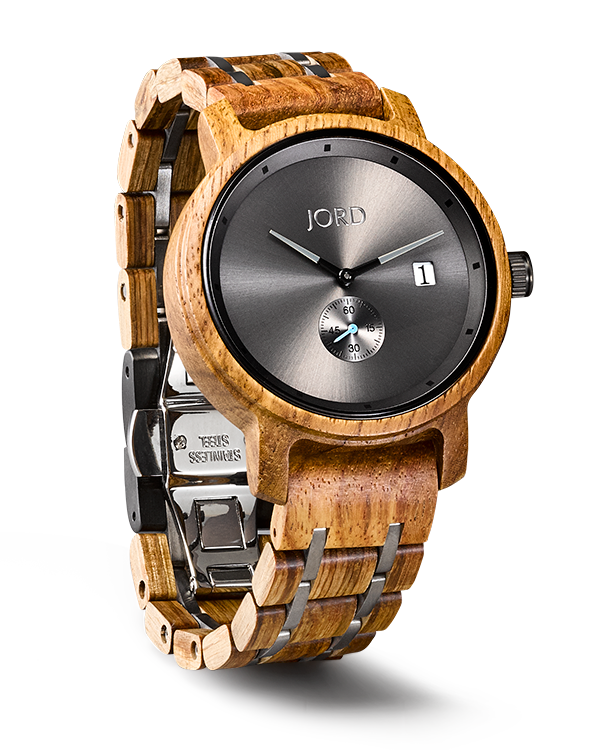 Look to see this innovative & durable design component in future JORD wood watch series. 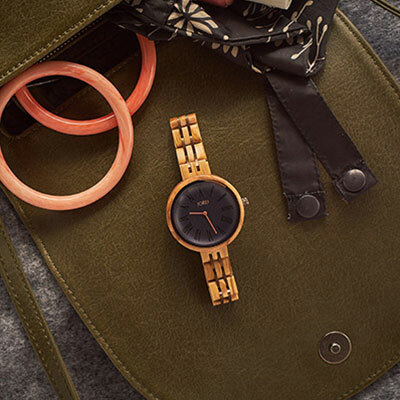 The Cassia is a unique women's watch designed to complement the Scandinavian street style that we've followed for years. 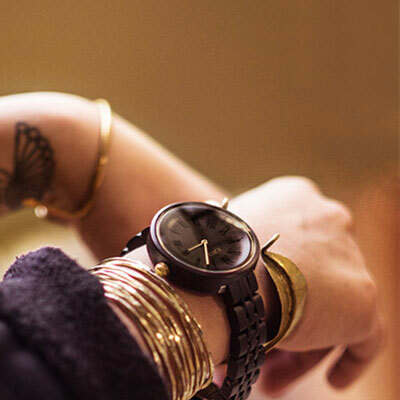 Pattern play is brilliantly executed on the streets of Copenhagen, Denmark, and Helsinki and we believe it’s important to design watches that can stand up to those varied & vivid looks. 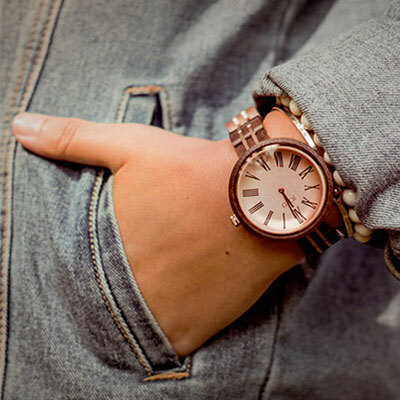 Wrist watches for women need to be more than a timepiece, they have to function as a piece of jewelry. Our Cassia is the perfect pairing to the fringe, floral, burgundy, and heavy metal looks that will be prevalent this Fall. Happy styling everyone! 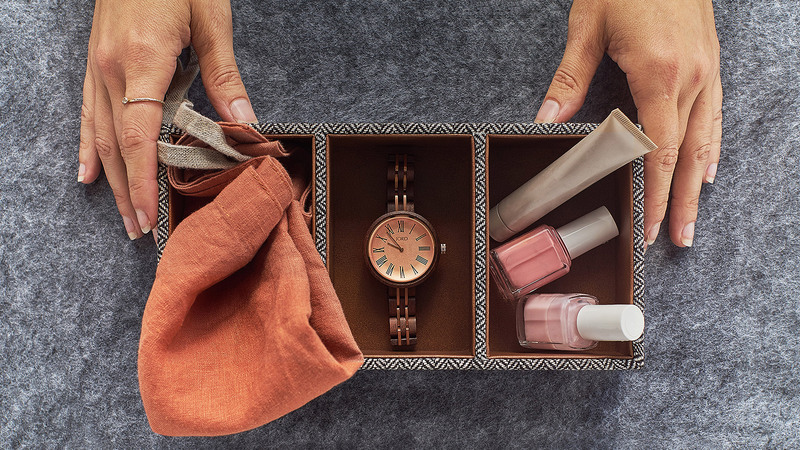 Our newest women's series is offered in four stunning colorways that feature beautifully grained woods, muted dials, and luxury watch components. 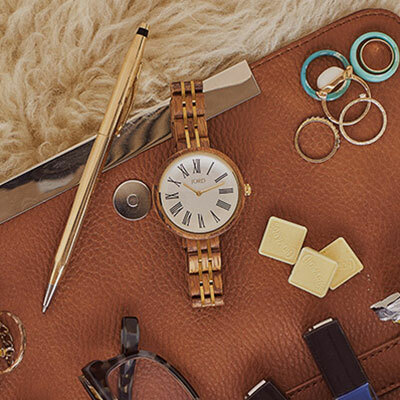 Experience a timepiece that tells your story.